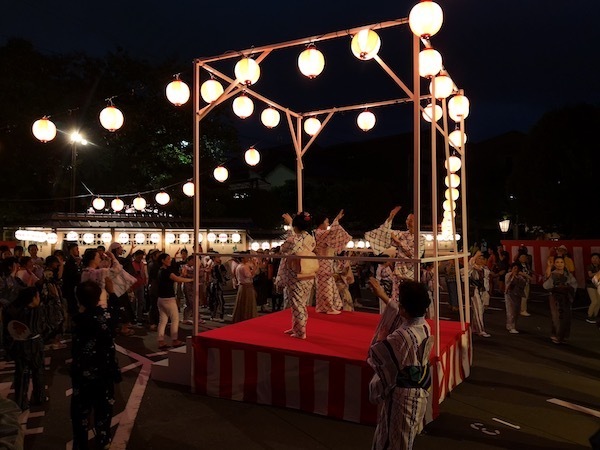 For those who are not familiar with Japan’s cultural holidays, Obon week is one of them and it’s similar to what Malaysians celebrate- Hungry Ghost Festival except over here it is practiced differently. 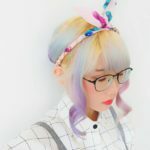 Obon week is an official holiday period for Japanese people, many take this opportunity to travel and rest, adding on to the crowd of tourists that’s already flocking Japan all year round. Even the recent news of Mt Fuji’s hiking trail being jammed packed with hikers making it almost impossible to move forward without stopping every few steps. A travel tip for travellers, try to avoid planning a trip coinciding with Japan’s public holidays, this information can be easily googled. Despite being a country with the least public holidays, but they still do have them aside from just Golden week (in May). However, if your intention to visit Japan during Obon week (13th-16th Aug) is to experience the cultural celebration, make sure to plan ahead in terms of accommodations and transportation (expect a hike in pricing), restaurants may operate longer hours during this period as well. 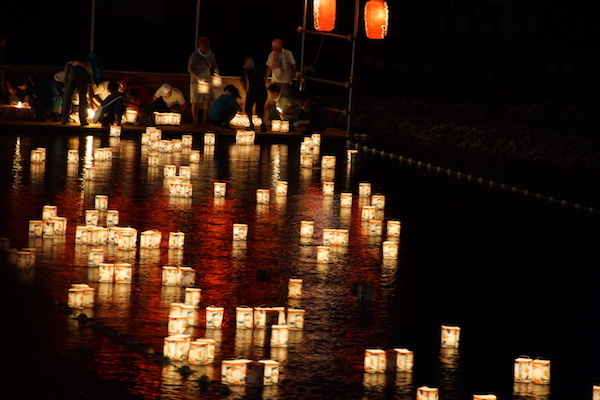 Here are some of the activities to look out for in Kyoto during Obon week ! 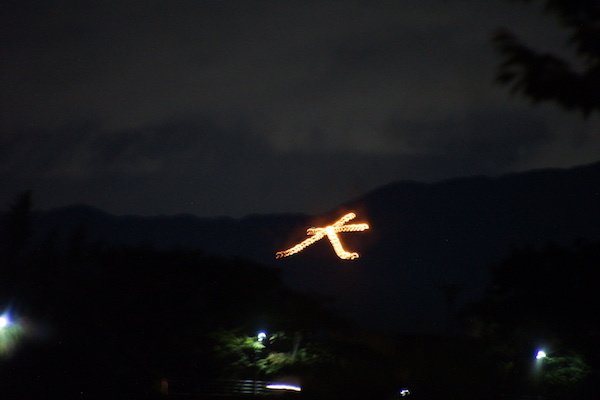 Kyoto’s best known attraction is one of the largest mountain light ups that can be seen throughout the city, there are a total of 5 characters surrounding Kyoto’s mountains every 16th August. Most locals would stay home and enjoy the live report on TV, that way they can view all 5 light ups at once. Lantern light ups to help guide the spirits of their ancestors’ home after visiting during Obon week, one can view this spectacular floating lantern display down Katsura river. This scene may remind you something like came out of a Disney movie (Tangled) but make sure to be respectful of this event and not bother the locals who are here to pay respects and send off their deceased family members. If you would like to participate, you may purchase the lantern and designated monks will write the names upon request, this has to be done in Japanese language only.